I’ve long been fascinated by the story of Nathan Leopold and Richard Loeb, the wealthy Chicago teens who, in 1924, murdered Bobby Franks, a wealthy kid in their neighborhood. They did it, we learn, just for the thrill of it. There have been many books, movies, plays, documentaries – even a musical – about the baffling story of two young men of privilege risking it all to attempt a “perfect crime.” But in all the attempts to dissect the Leopold and Loeb story, one mystery remains unsolved: What happened to the vast bird collection that Leopold had in his Chicago home when he went to prison? 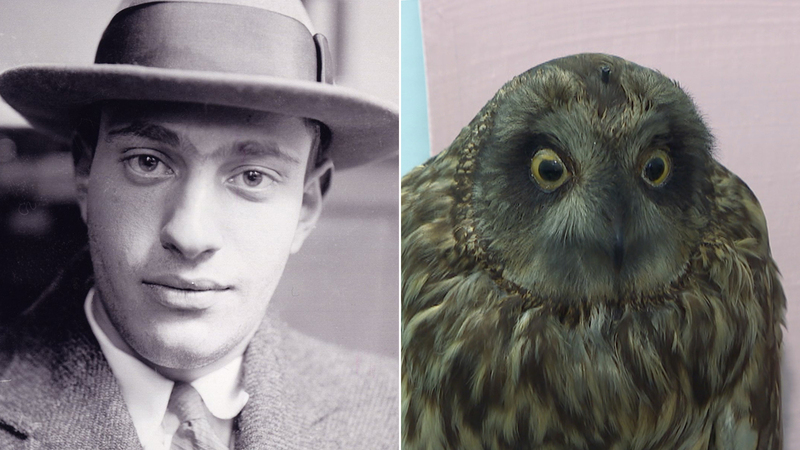 Leopold was known to be a serious and promising young ornithologist. In fact, just months before the murder, his groundbreaking study on the rare Kirtland’s Warbler was published in a prestigious journal. I set out to solve the mystery, assisted in my search by the Chicago History Museum, Northwestern University Special Collections, Field Museum Bird Collection, the Elgin Public Musuem, Elgin Public Library and Joel Greenberg. Watch the video to see how I fared. Note: This story was first published on Nov. 26, 2018.